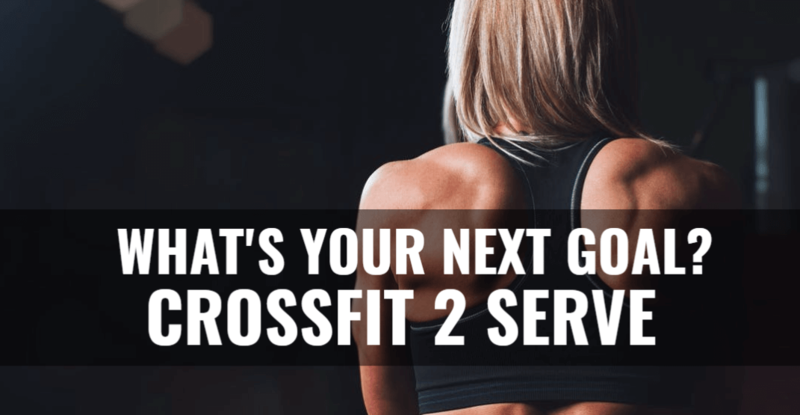 Crossfit is a fantastic workout, and if you’ve tried it then you likely know at least a few of the benefits that you can enjoy while being involved in it. This form of exercise is great for everyone, but as a woman, you can come across some challenges when it comes to finding the right workout, and CrossFit is the solution. Whether you’re concerned about joints, getting started, a level of competition or something else that snuck its way into your head, this form of workout is exactly what you need to start on the pathway to a healthier lifestyle. We’re going to cover a few of the reasons that this form of working out is so incredibly beneficial for women in particular, and how it counters a lot of the worries that women have when finding a workout regimen. Let’s face it, cardio is a necessity regardless of the results that you’re hoping to achieve. Unfortunately, it takes a special breed of person to be a huge lover of it. For most, spending hours on a stationary bike or walking uphill on a treadmill is what nightmares are made of. Luckily, it’s not the only thing form of cardio. Crossfit can burn just as many calories as the time that you spend on the stationary cardio machines, and you get to move around and have some fun with it. If you are someone that is constantly looking for a challenge, working out can become difficult. While there are always ways to challenge yourself, it’s much more difficult when you don’t have a coach or team to push you. This is one of our favorite parts of CrossFit and another great reason for all women to join. The support that you find in our team is something that would be extremely challenging to find in any old gym. Find the support that you need to push yourself to new levels, have the opportunity to challenge yourself in new ways and leave the gym with some incredible relationships. If you ask women who haven’t lifted yet why they haven’t tried it, it’s usually because they’re trying to avoid gaining muscle and looking manly. And let’s face it, this is a real concern. If you don’t understand lifting, there is a chance that you could lift to a point where your muscles become uncomfortably large for the image that you’re trying to achieve. However, lifting is a crucial part of fitness and one that we all need to take advantage of. Rather than trying to lift weights on your own, you can enjoy the guidance of a trained professional that helps you tone muscles to look slim, fit and without ever having to worry about getting too big. It truly is the best of all worlds. Regardless of what type of workout you’re trying to start, it can be extremely intimidating to jump in there and hope that you can keep up. This is going to happen regardless of which type of workout you want to get started with. This is not going to be the case for CrossFit. While you might be a little bit nervous to get started and have a few first day jitters, people of all levels of experience will be participating in the workout with you. The workouts are designed so that you can match your level of experience and do your best to push yourself to the next level each time. That way, over time, you can continue to develop your challenges and the difficulty of your workout. But you’ll also never have to worry about keeping up with someone that’s been doing it for years. Crossfit 2 Serve is dedicated to providing the Las Vegas area with the challenging CrossFit workouts that they need. As a team, we have created a space that you feel comfortable in, and that you can count on us pushing you to new levels in. If you’re interested in trying out a CrossFit workout for the first time, then it’s time to stop by our CrossFit gym. We will walk you through the process step by step until you feel comfortable. Browse the schedule of classes and stop in at a time that works best for you, we can’t wait to get you started on this new path!